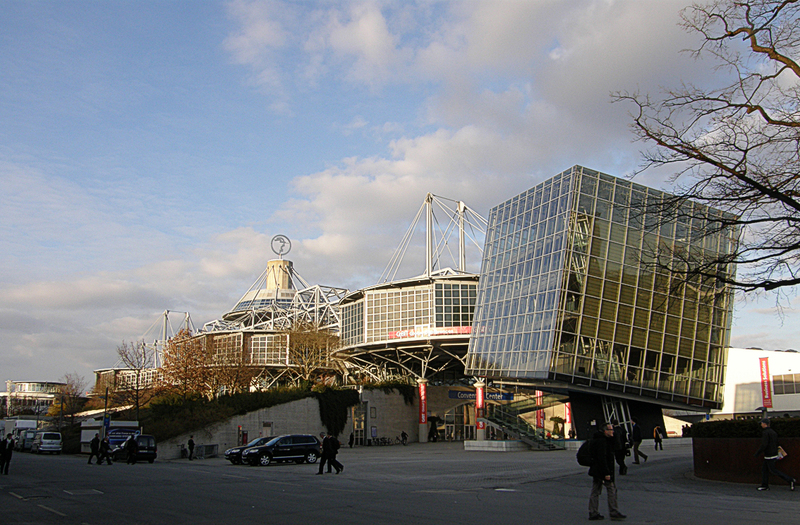 Next November, Saphir and Feed-a-Gene will come back to their stakeholders during the EuroTier 2018 to be held in Hanover. This technical session aims to guide, inform and discuss the factors that affect feed efficiency, its economic importance, the mechanisms for its estimation and the advances that are being made for its improvement. 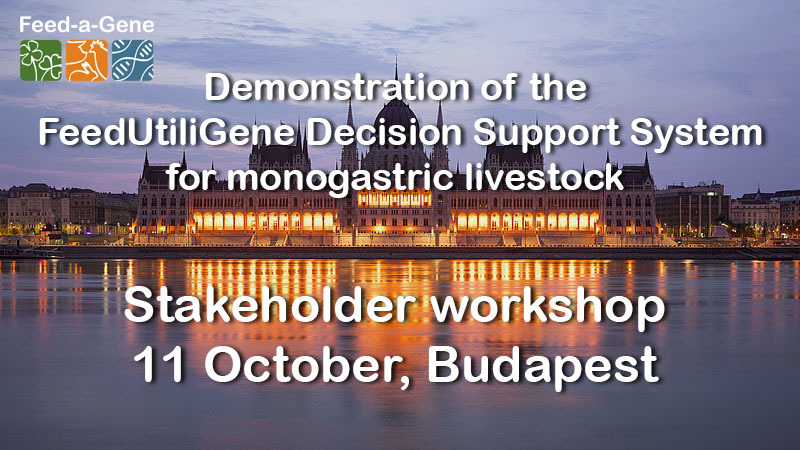 On 11 October 2018 will be held the stakeholder workshop dedicated to FeedUtiliGene, the innovative Decision Support System for monogastric livestock production systems that was designed through Feed-a-Gene. Registration: Participation to the stakeholder workshop is free of charge but is subject to registration. Please e-mail Veronika Halas (halas.veronika@ke.hu) or check the doodle pool (with your name and e-mail address) until 7 September 2018 to register. Feed-a-Gene offers a 1-year post-doctoral position in animal breeding and genetics at IRTA (Caldes de Montbui, Barcelona, Spain). This post-doc will consist in analysing productive, experimental and genealogy databases for use in breeding programs. The deadline for application is 19/10/2018. Click here for further information and apply at "work at IRTA"